We provide urgent treatment for serious and life threatening conditions for patients from across Warrington, Runcorn and Widnes. 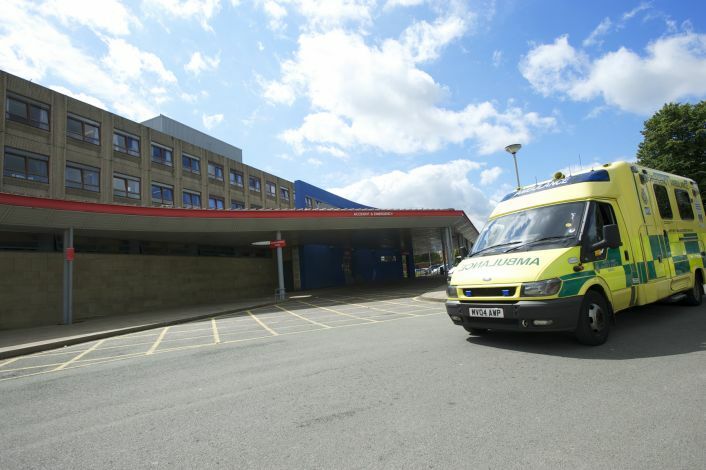 Our A&E department sees over 100,000 patients a year - an average of over 270 patients in a single day. We provide urgent treatment for serious and life threatening conditions for patients from across Warrington, Runcorn and Widnes. We are a designated trauma centre. The department is located at the front of Warrington Hospital - best accessed by the Lovely Lane main entrance. We provide both adult and children's A&E services and have a specific paediatric (children's) area in the department. What happens in the department? On arrival, patients book in at the main reception desk and, unless it is a life-threatening injury or situation, are then triaged (assessed) by a nurse as soon as possible. Triage allows us to make an initial assessment so we can prioritise your care alongside other patients in the department at the time. Patients are then treated in terms of the urgency of their condition by the medical and nursing team. Patients admitted by ambulance in an extreme emergency are taken straight into the main department for assessment and treatment. We have a full 'resus' area for treatment of extremely life threatening cases. We have x-ray and diagnostic areas in the department as well as a minor injuries area. After you are triaged if your injury is minor you will be directed to the minor injuries unit area which is a short distance from the main A&E department. 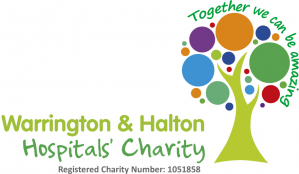 We also provide an urgent care service at Halton General Hospital. There is a small short-stay ward area known as the clinical decisions unit located in the department for patients who need some further monitoring but might not need admission to a ward in the main hospital. The department is located on the ground floor of Warrington Hospital and is easily accessible to all patients. A hearing loop is in place in the department. The waiting area has seating and vending machines. The children's (paediatric) A&E area has its own waiting area and is secure and private from the main department. A highly skilled team of doctors, nurses and support staff provide care in our A&E department. In the paediatric (children's) area in the department there are nurses experienced in providing emergency care for children. We are open 24 hours a day, seven days a week, 365 days a year. What are the waiting times? We see, treat and discharge or admit over 95% of our patients within four hours of arrival at the unit. Our aim is to treat you as soon as possible - but please be aware that we treat a great deal of very serious cases in the department every day which may take priority over more routine cases. We also deal with direct admissions from ambulances after emergency calls who enter the department through a separate entrance. HIV post-exposure prophylaxis treatment is available at this service.